All three plates have the exact same food amount! One thing I seem to come across day after day when I’m discussing food and weight loss is a common misunderstanding about portion sizes. Over the years the average portion size has gradually increased and so we are left not really knowing or understanding what “normal” is. 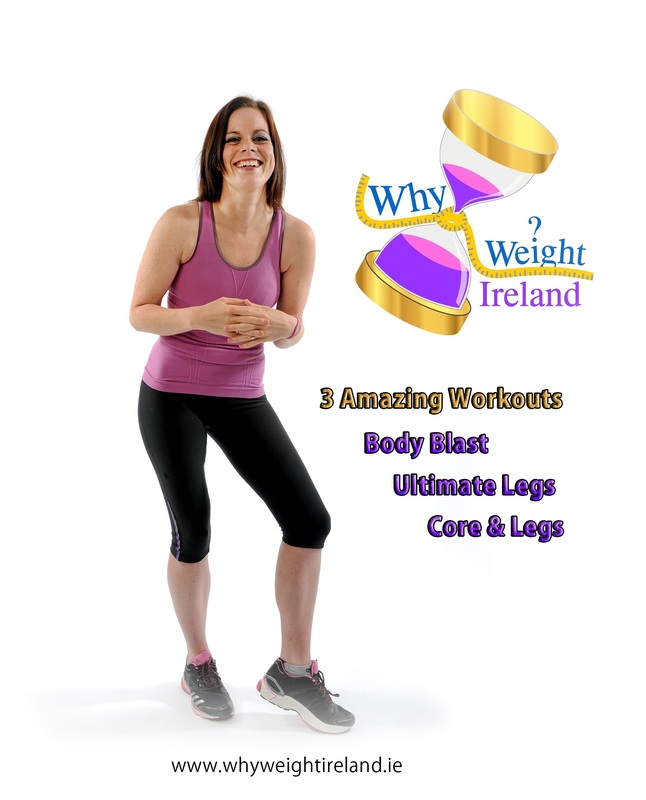 It doesn’t help that the portion sizes in restaurants and cafes are also generally on the large side with fast food establishments giving the option to “go large” on what is already a very highly calorific meal. I believe that we should still be able to eat the foods we enjoy, and sometimes it might be something a little bit naughty – but the trick is everything in MODERATION! 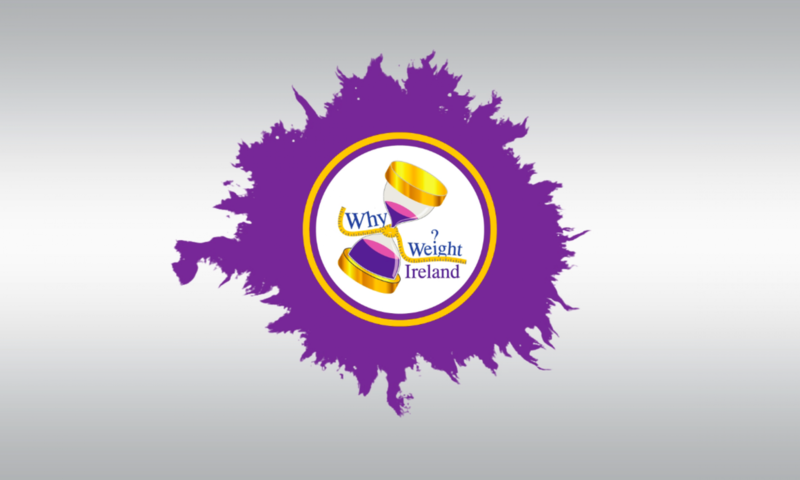 When it comes down to it – something as simple as being extra careful to keep an eye on the portion sizes of foods high in fat and sugar can be enough on its own to see a big difference on the waistline. Eating smaller portions of food is one of the easiest ways to cut back on calories – but it can also be one of the most challenging, with the current trend of going-large. Huge portions, all-you-can-eat-buffets, and extra-large options and other snack and “junk” foods can all lead to overeating, and many of the items we grab on the go that we may see as healthy can also be laden with unnecessary calories and fat. Some time ago I went into a well known supermarket to grab a sandwich as I had been caught out without any lunch and was absolutely shocked to find the lowest calorie sandwich was around 400 calories (going up as high as 700 calories!). Now bearing in mind that my homemade ham salad would be coming in at around 200 calories – that is exactly DOUBLE for pretty much the same calories, with a much higher fat content – usually down to the buttery spreads and dressings which are added. There are also salads, which on the surface seem a very safe bet – but add a little bit of the wrong type of dressing, or sprinkling of cheese and some croutons and again you can be talking about several hundred calories added on to what could’ve been a very healthy meal. Hidden fats can very easily avoided by skipping the dressing, or asking for without butter (or even better plan ahead and make it yourself to be super sure there are no extras on there you don’t need! 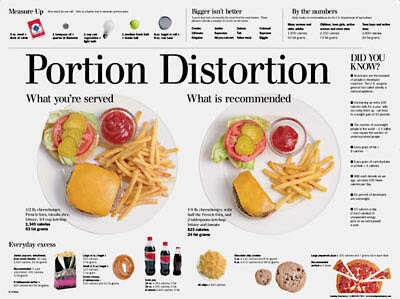 ), but what about the loss of control with the portion sizes? How do you know a reasonable portion of food when you see it? Visualize the objects mentioned below when eating out, planning a meal, or grabbing a snack. For example, the amount of meat recommended as part of a healthy meal is 3 to 4 ounces – it will look about the same size as a deck of cards. Even some of our breads and scones have been zapped with the super-size gun adding even more calories without us even noticing! A “normal” size bagel would measure approx. 3 inches across and is around 150 calories – however many bagels are a teensy bit bigger, coming in an extra inch ½ in diameter. A small amount to notice with the naked eye – but could more than double the amount of bread and calories you are consuming (anywhere between 300 – 400 calories). The same I noticed for scones. Scones are usually actually quite small – however every time I go into a coffee shop or restaurant, scones are much MUCH bigger than a standard size. In fact measuring one of these large scones and entering into the diary – I was shocked to see that it was actually FOUR TIMES bigger than a “standard” scone (48g approx.) that I had cooked myself from a cookery book. It would be pretty easy to snack on a scone and a cup of tea thinking that we were being quite good – but happily unaware that the said scone could be adding almost 500calories (and that is WITHOUT any butter or spread on it) Even though the large scones are large, they often would not satisfy the hunger completely and most would probably go on to eat a main meal which would on its own add up to all your daily calorie needs without taking into account any other meals or drinks for that day. It is amazing how quickly the numbers add up with a slightly over-sized scone here, and a small extra spoonful of rice there! 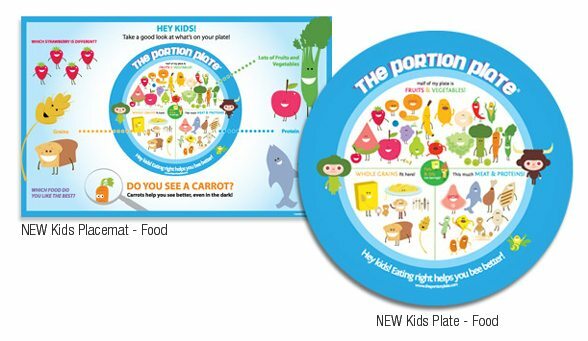 Although we might choose healthy snacks and food – our portion sizes are often too large! It is important when choosing meals to refer to the food pyramid. 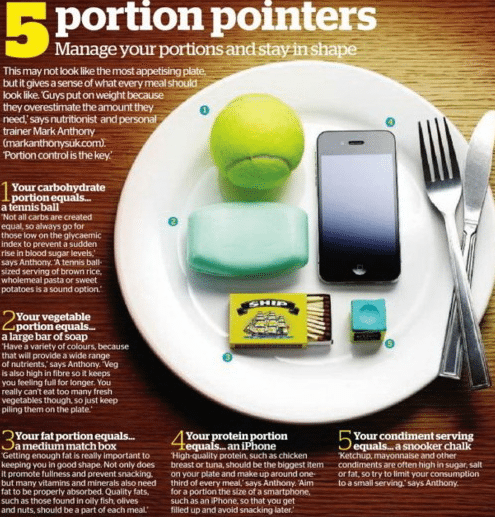 Spend time familiarising yourself with the correct portion sizes and allowances for your food. It is a good exercise to weigh out the correct serving size of the most common foods to familiarise yourself with what you should be taking. Children need adequate calories to meet their needs for growth. On the other hand, portions that are too large could lead to overeating or seem overwhelming. Serving small portions to young children is often the best way for them to learn to eat only until satisfied, instead of overeating. Start kids off with less and encourage them to ask for more if they’re still hungry. So the next time you are putting food on the plate think about how much you are putting on. At the beginning try measuring your food until you can become accustomed to the different sizes and weights. Make sure to start checking the food labels on the food you purchase and begin swapping foods that are higher in calories, fat, salt etc. for healthier food. You can save hundreds of calories a day by just eating an alternative food with better nutritional values.